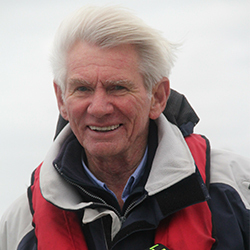 Cape Town born, he has sailed all his life, starting at RCYC on his grandfather’s yacht, “Acushla”. 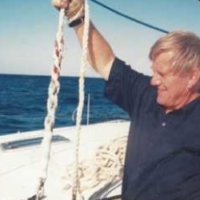 Alex has been involved in sail training for over 20 years and during that time has put in more time on the water than any other instructor in the Cape. Our Students attest to his patience and knowledge as a sailing Instructor. 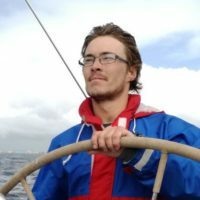 Alex also acts as a mentor to our instructors ensuring they are constantly growing their knowledge and experience. Alex holds a BSc in Civil Engineering and the Pilots Flying Badge – General Duties, South African Air Force.